I recently finished up Find Your Focus Zone: An Effective New Plan to Defeat Distraction and Overload by Lucy Jo Palladino. While it got great reviews on Amazon, I don’t recommend it. I was expecting a lot more detailed and thorough strategies and exercises to combat distraction. I guess every author comes up with some kind of analogy to build a theme around. She categorized strategies as keychains and keys, which at multiple points I found very confusing and distracting. As with all other advice out there, the premise is to be self-aware and mindful. I don’t mean to belittle that point as it’s essential to change and improve anything (focus, weight loss, attitude, etc). 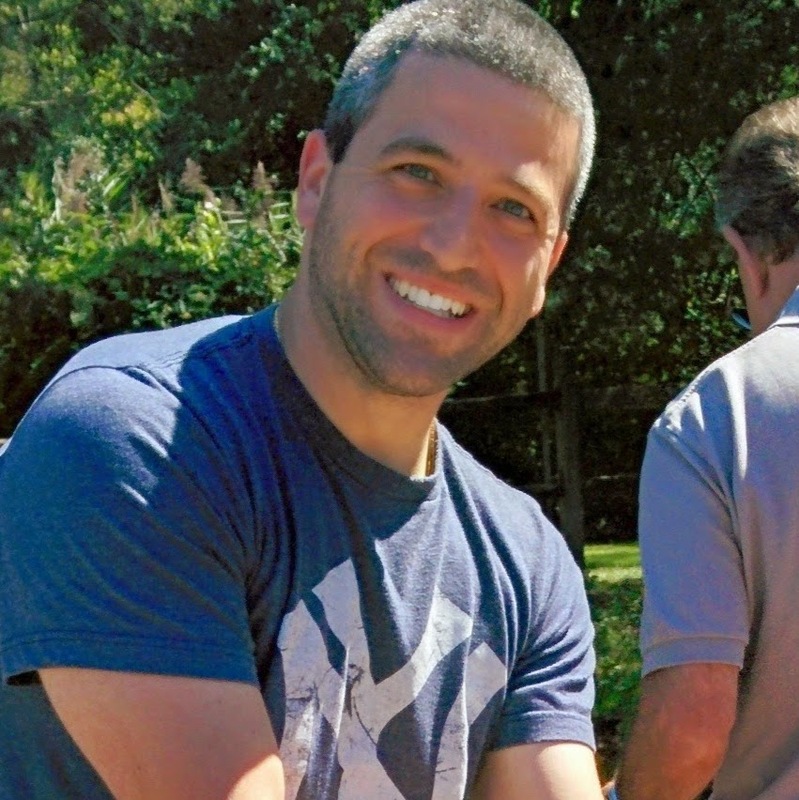 At some point on this blog, I’m going to put together a nice concise plan and advice to combat distraction. Duh, that’s the point, right? The long story short of this book is to be mindful of your adrenaline levels. To help, you can try to visualize it on a scale of 1-10. If you are bored (adrenaline level low), and need to take on a boring task, you should look to raise the level (music, power walk, thoughts, etc). If you are too hyped up, you may need to calm down too. The idea is to find the right balance, or “zone”. HOW to get in the zone is completely left out of the book–or at least it completely escaped me. 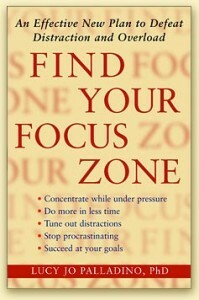 Rather the book gets you to be aware that there is a zone and has you strive to get in the zone. Envision anxiety as a false alarm and ask is it rational. Let goals guide you, not govern you. When you notice you are losing focus, ask why. I can see why this book may be helpful to some. Like I’m sure with a lot of books, they can be either great or not depending on where you are with your knowledge of the subject at the moment. 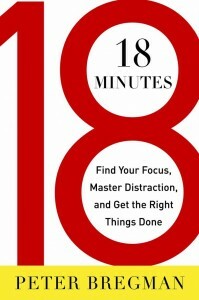 I finished u p 18 Minutes: Find Your Focus, Master Distraction, and Get the Right Things Done by Peter Bregman a few weeks ago. I actually listened to it on Audible. I’ll get into it more in another post, but listening to books rather than reading neither saves time or effort. The book was so so. I guess because it came at a point where I was looking internally to begin with, I didn’t think any of ideas were revolutionary. And like I find with many other similar books, the multi-step (with multiple steps in each step, and steps within those sub steps), it’s not very simple to follow. 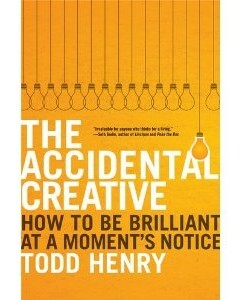 The premise is you spend 18 minutes a day making sure you are doing the right things. 5 minutes in the morning to decide what will make the day successful. 1 minute every hour to pause and to access. Then 5 minutes at night to review. To make a long story short. Be mindful. Are you wasting time? Is what you are doing now (and perhaps later) contributing to your life goals? Do your goals align with your values? And what are your goals? Are the goals meaningful? Use spare time to support my passions. Focus on what I want to achieve, believe I can achieve, and enjoy trying to achieve. Be more involved in group activities to build engagement with others. Experience more than mundane day to day. Stop thinking so much and put things into motion. Most importantly I need to deliberately take myself out of my comfort zone at times and not be afraid to fail. So long as I can learn from mistakes and failures. Overall the book was ok. There were valuable takeaways. A lot were known to me, but did take the book to jog them back into focus.